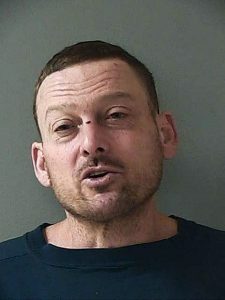 Three men early Monday broke into a rural Nevada County home after their vehicle ran out of gas, stealing thousands of dollars in cash and many pounds of suspected marijuana before deputies captured them, authorities said. Michael Diaz, 46; Steve Ray Rhodes, 28; and Shawn Turnage, 24, all of Texas, each face charges of robbery, kidnapping to commit robbery, burglary, false imprisonment and conspiracy in connection with the Grizzly Trail home invasion, sheriff’s Lt. Rob Bringolf said. 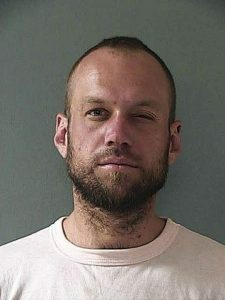 Only Rhodes was booked into the Nevada County Jail by 6 p.m. He remained held that night on $250,000 in bond, reports state. The suspects, believed to have a handgun, fired no shots. Deputies did fire a weapon at some point, Bringolf said. “They were being attacked by a dog,” the lieutenant said, adding that the canine — protecting a marijuana grow in the search area — was struck. Its condition is unknown. Authorities claim the men entered a home in the 14000 block of Grizzly Trail after their vehicle ran out of gas and became stuck in some mud. Only a short distance away, the men entered the house, bound the victim’s hands and stole money and pot. “We believe they brought something to tie him up,” Bringolf said. Money and marijuana were recovered. It’s unknown if everything taken was found by authorities, the lieutenant said. The Grizzly Trail property appeared to have once been used as a grow site, though currently it isn’t, he added. 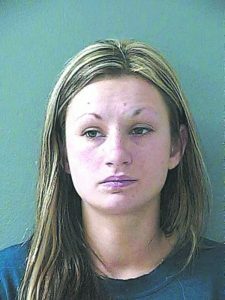 Any connection between the suspected robbers and victim remains under investigation, Bringolf said. According to authorities, a manhunt began around 6:40 a.m., after deputies responded to reports of the robbery. Their search area included heavily forested areas and winding, unpaved roads through difficult terrain. 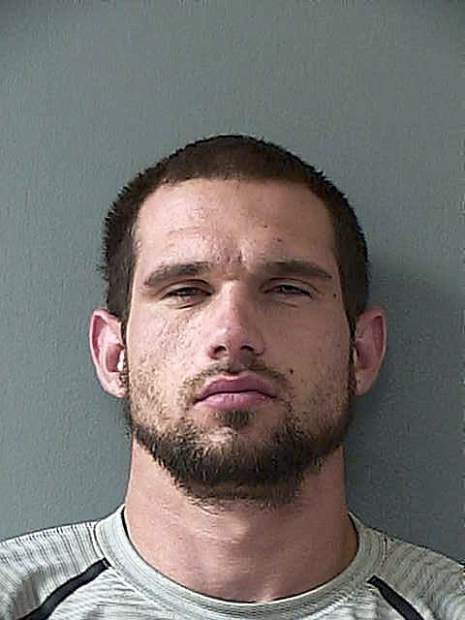 Bringolf said they found Rhodes first on Manion Canyon Road, to the east of Grizzly Trail. They found Turnage second off Jones Ridge Road. Diaz was last near Greenhorn and Dogwood roads, southwest of the home. All were found and apprehended before noon.